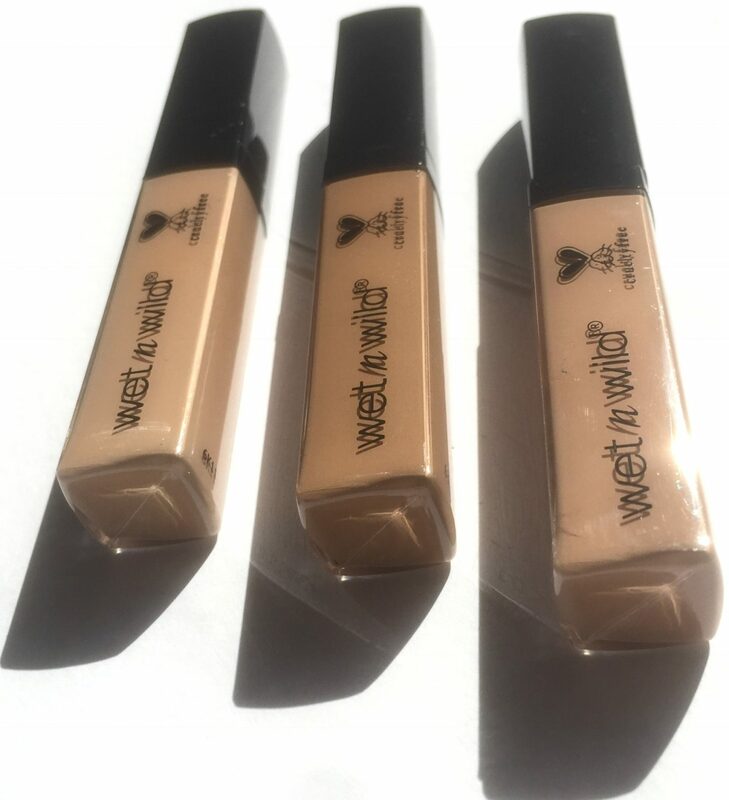 I previously reviewed the Wet N Wild Photo Focus Foundation here on the blog. After seeing incredible results and a finish that couldn’t be any more perfect for my skin type. 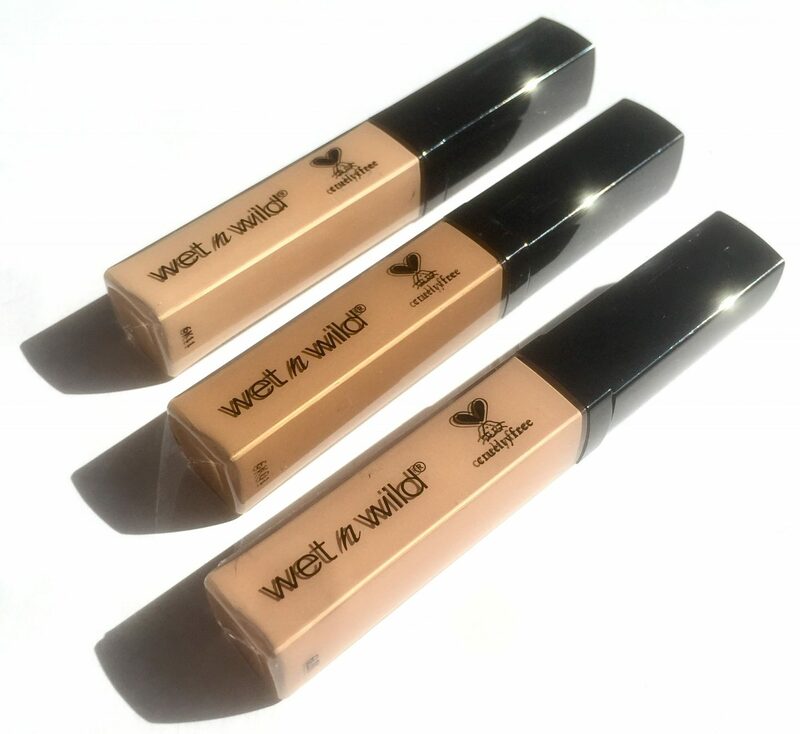 How could I not put the Wet N Wild Photo Focus Concealer to the test? 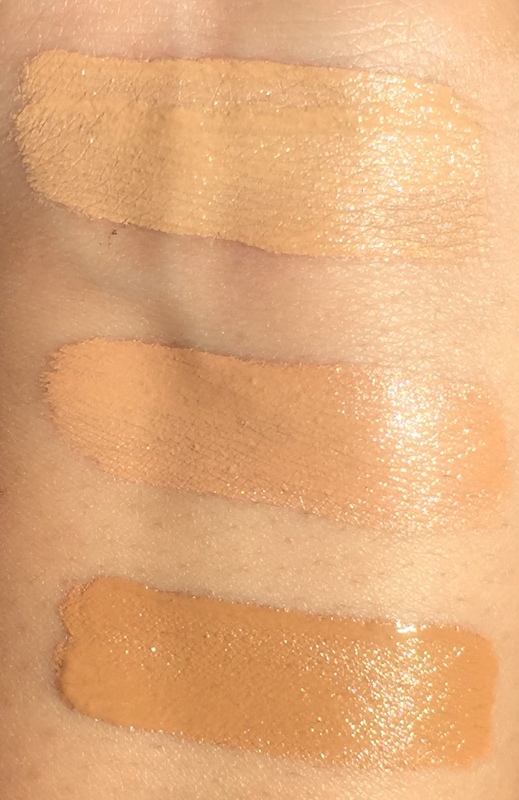 Photo Focus Concealer intends to help you achieve the perfect picture without the unwanted white cast, many concealers and setting powders are known to cause. Tested under various light conditions, it promises to perform under the most unflattering lighting with or without flash. I tried out the shades: Although the shade range is quite limiting and the range could definitely be broadened. I found that the undertones really help it to be suitable for a wide (could be wider) range of complexions. 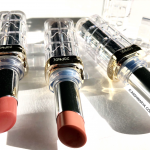 Packaging is simple; housed in a clear tube with a sponge applicator. To kick off the review, let me give you a little insight into my skin, in case you have similar concerns. I have combination skin, with drier skin under my eyes as well as dark circles. So what often happens when I apply a full coverage concealer to my under eyes, is that it creases instantly and intensifies the dryness of my skin. When I opt for a more hydrating, luminous finish concealer, my dark circles aren’t fully concealed but dryness is no longer an issue. 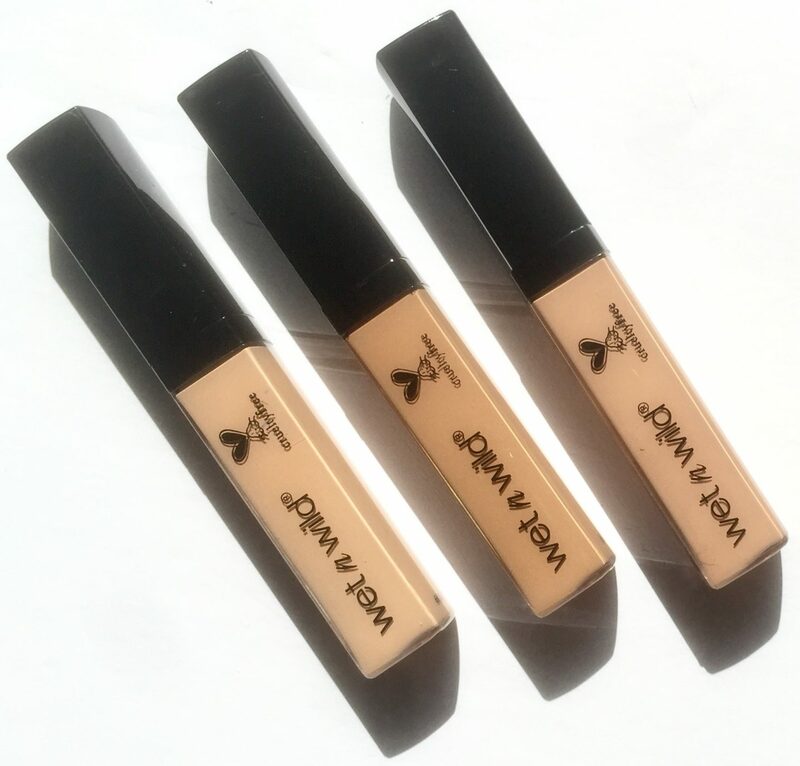 To get the best of both worlds, I put the Photo Focus Concealer to the test. It povided full coverage and left behind a luminous finish. I’ve been able to skip out on colour correcting my under eyes because it truly is FULL coverage. 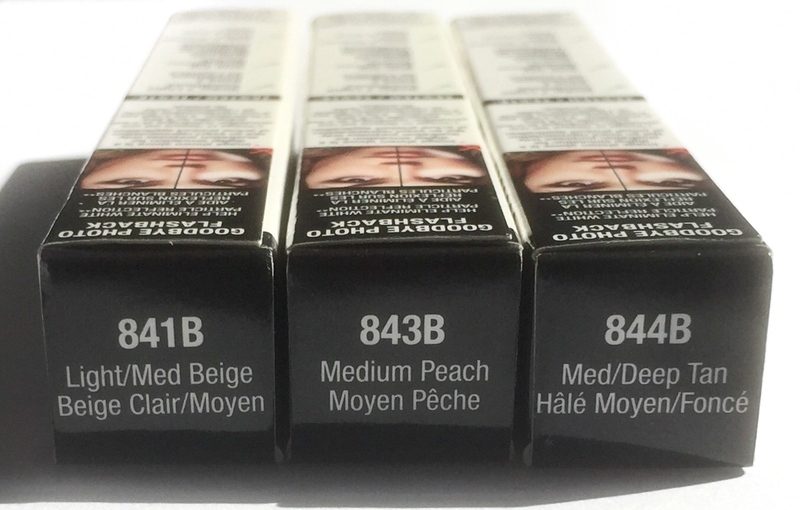 It blends seamlessly into the skin and feels lightweight upon application. It provided 6 hours of wear and after that mark I needed to go in with a setting powder to blur out any visible creasing. 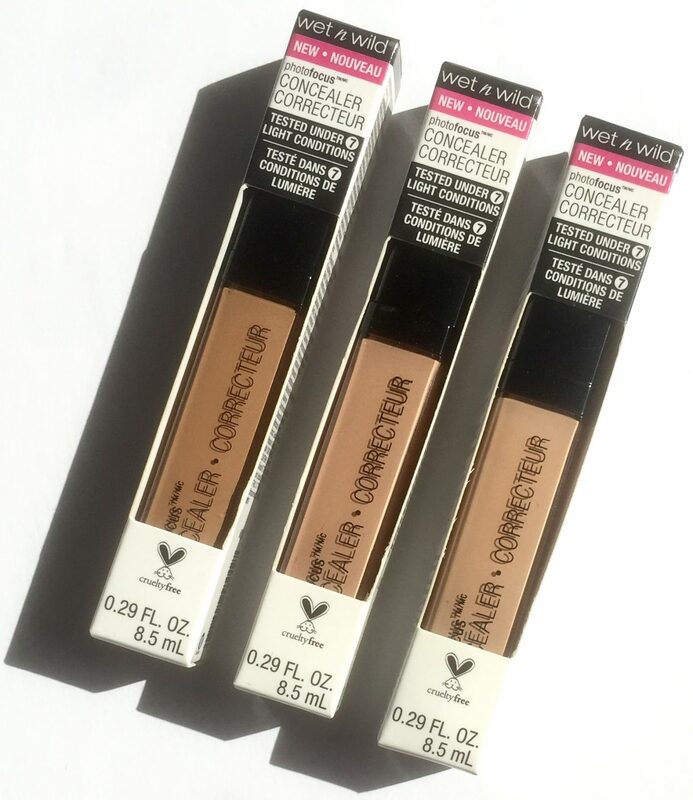 In my opinion the Wet N Wild Photo Focus Concealer performed better than most higher end drug store concealers. Priced at $5.99 CAD and available at Walmart, well.ca and many other retailers.